manor;) 厨房 and bathroom;). bathroom and 厨房 from the ute halliwell's manor;). 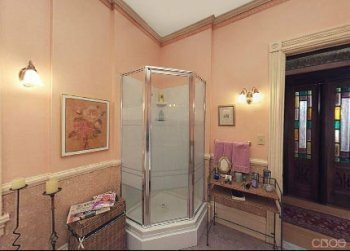 Wallpaper and background images in the Piper Halliwell club tagged: charmed manor bathroom kitchen. This Piper Halliwell photo contains 客厅, 起居室, 前室, 前厅, 客厅里, 前面的房间, 客厅客厅, 客厅, 房间的吸, 抽屉, 客厅里, and 退出房间. There might also be 客厅, 客厅里, 客厅, 客厅客厅, and 家庭房.